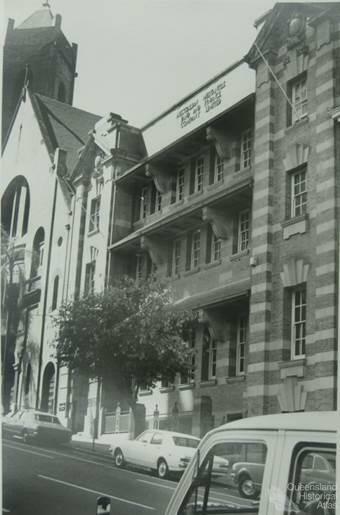 AML&F Creek Street offices, 1971. 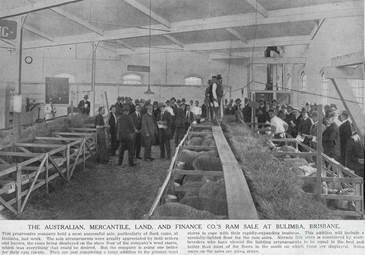 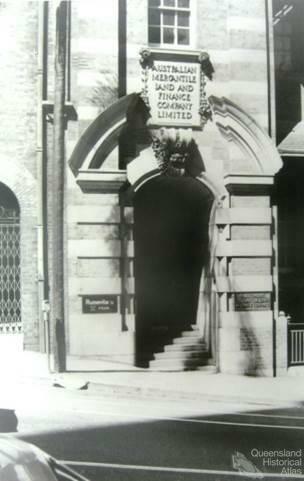 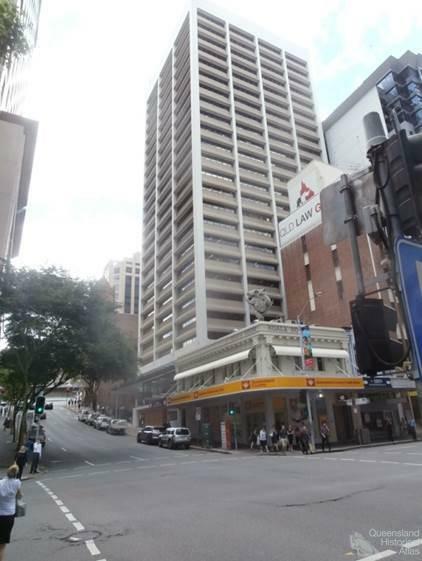 Designed by the renowned architect Robin Dods, the Brisbane branch of AML&F operated out of this office from 1913. 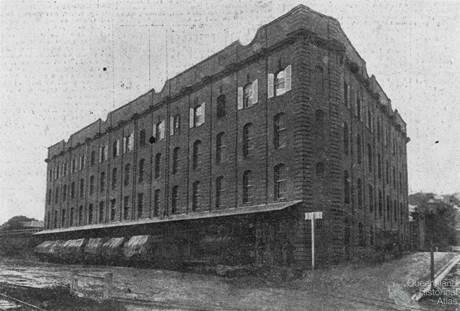 The building was demolished in 1972.